Man asked to leave restaurant for not removing Google Glass | Android Blast! The next time you wear your Google Glass to a restaurant, make sure they don't mind. A restauranteur was kicked out of a restaurant in Seattle after he refused to remove his Google Glass. 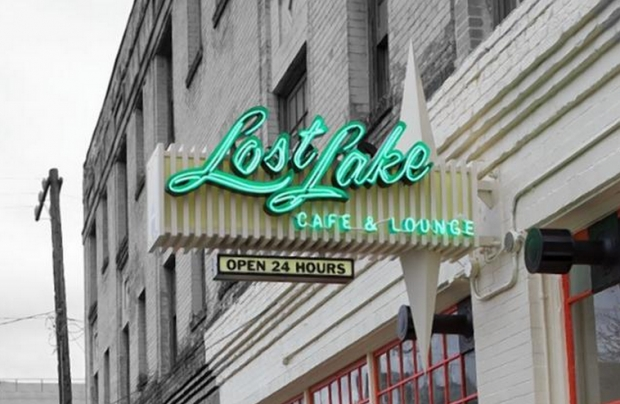 Nick Starr was dining at the Lost Lake Cafe & Lounge when he was asked to remove his Google Glass. Apparently the restaurant felt the glasses were invading other people's privacy so they asked Starr to remove the Google Glass. Starr refused, and was asked to leave the restaurant. Starr left, but went to Facebook to complain. I inform her that I am well aware of the policy at The 5 Point Cafe but asked to see where it was policy for Glass to be disallowed at Lost Lake. She said she couldn't provide any and when asked to speak with management she stated she was the night manager. I again inform her that the two venues are different and have different policies. She refuses and I leave. As we are leaving Brian points out that on the menu (http://lostlakecafe.com/menu/) they state "Post photos on our website via Instagram by using #LostLake." So how is an establishment which is REQUESTING photos be taken, not allow me to bring a device which takes photos and can post to Instagram? This will very likely be an issue as Google Glass catches on. People don't like to be photographed without their knowledge.